BURNCO | Hydration Stabilizers for our Ready Mix products. 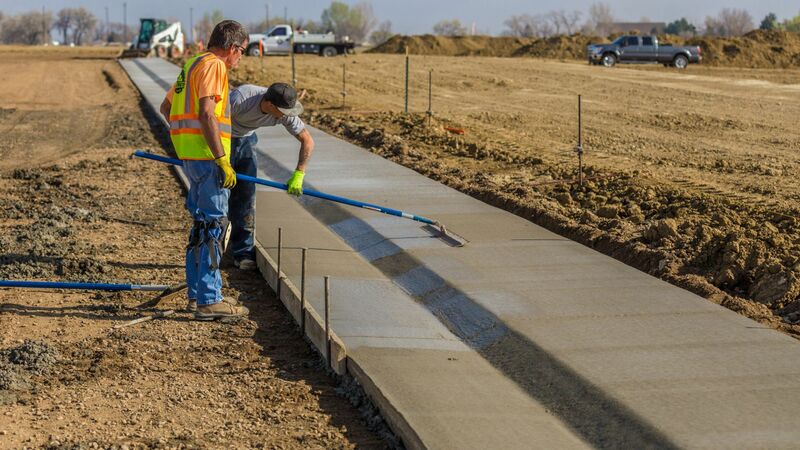 Hydration stabilizers inhibit the chemical reaction that occurs when concrete hydrates, giving the placers more time to place and finish their concrete on site. 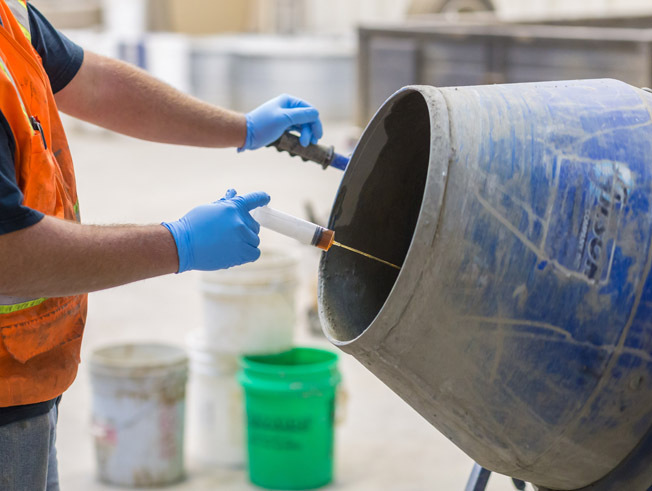 With longer drives to deliver, or with higher ambient temperatures, hydration stabilizers can dial in the time required to complete your pour successfully.